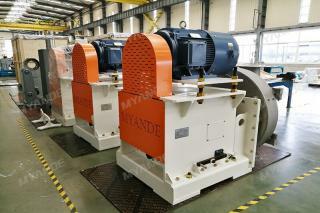 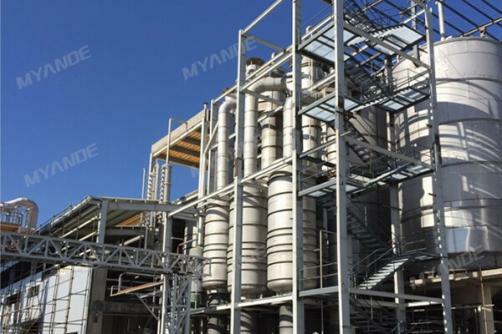 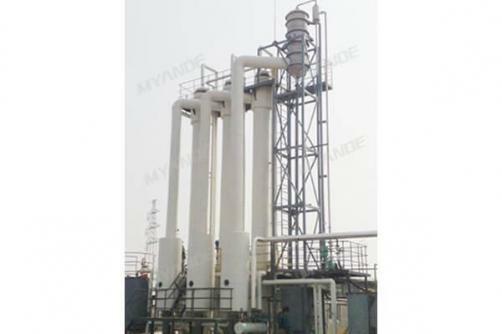 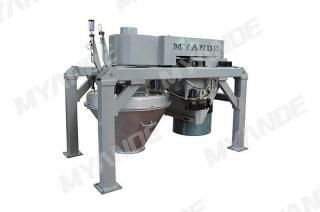 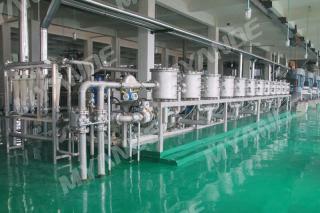 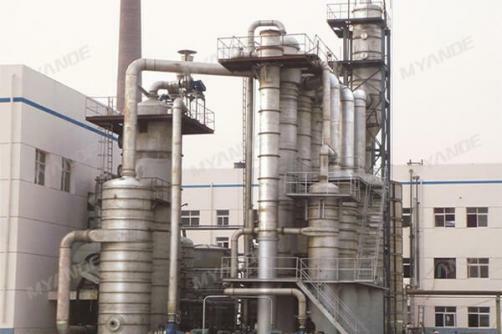 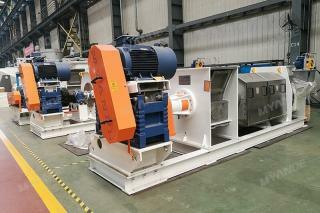 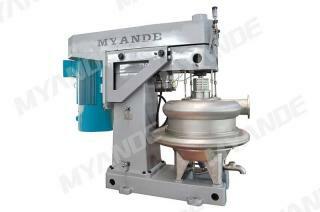 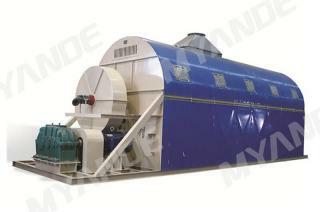 Myande Group is the leading manufacturer of Corn Steep Liquid Evaporator in China. 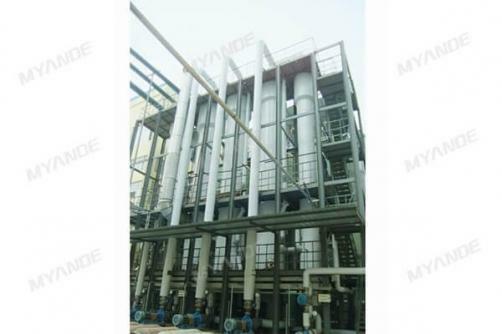 CSL(Corn Steep Liquid) Evaporator utilizes the waste heat generated from the production process of plant to be as heat resource. 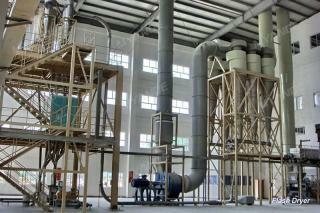 A certain amount of waste heat will be generated from the production process of corn starch. 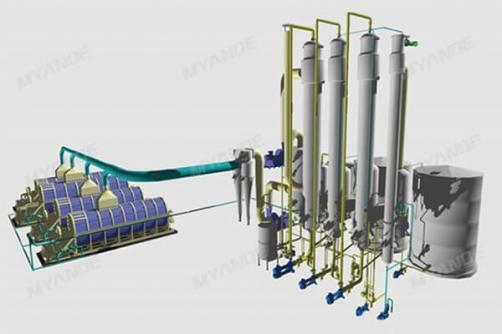 Through rational process design, it can be used in an evaporation system to recycle waste heat and reduce environmental pollution.